Welcome to the African Room. 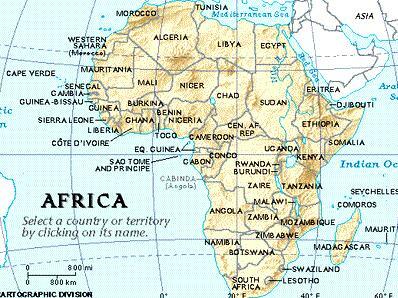 To see and learn more about Africa Click here. Press the button to see the rocks!